F/ 6.3, 1/160, ISO 320. 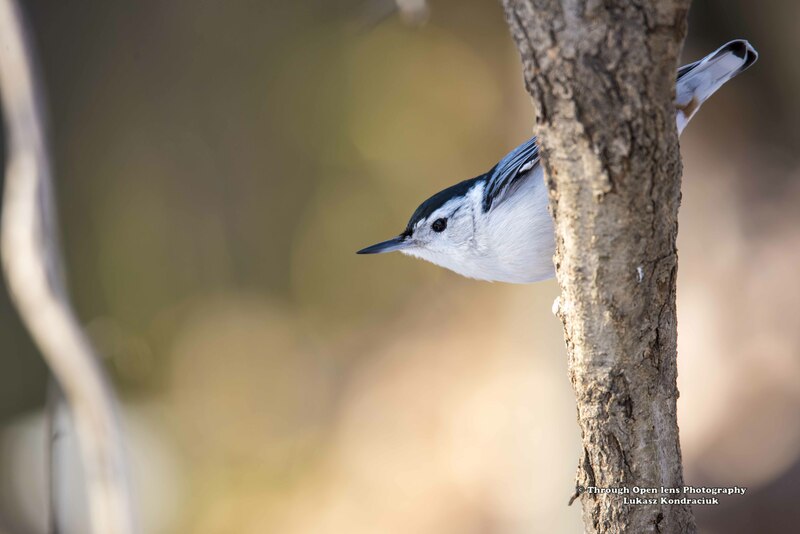 This entry was posted in Gallery and tagged animals, BIRD, d810, f/6.3, fact, fun, hiding, joke, Nature, Nikon, NJ, Nuthatch, paterson, peek a boo, Photo, Photography, small bird, Tamron, tree, White-breasted Nuthatch, wildbird, Wildlife, winter. Bookmark the permalink. Another one of my favorites along with the red breasted nuthatch. Another great pic! They are so much fun to watch scrambling up and down tree trunks. One of the first birds I knew as a child. beautiful! what setup do you use? Thank you very much, I appreciate that you enjoyed my work. 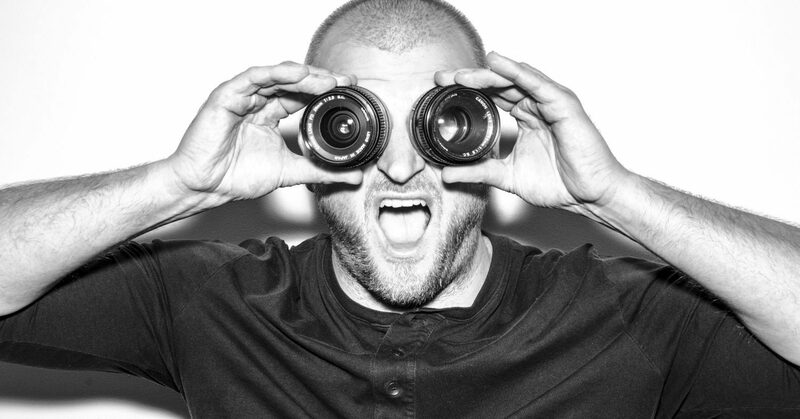 I use Nikon d810 with a tamron 150-600mm lens. This is beautiful . Thanks for sharing.